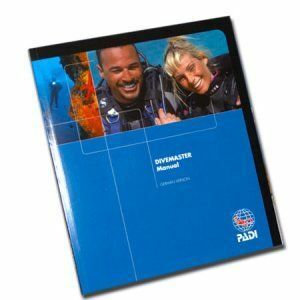 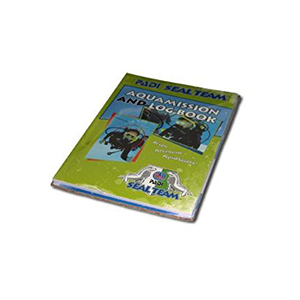 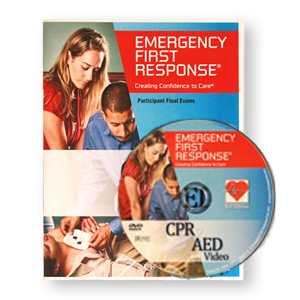 This DVD encompasses CPR & AED techniques, and demonstrates skills in an easy-to-understand format. 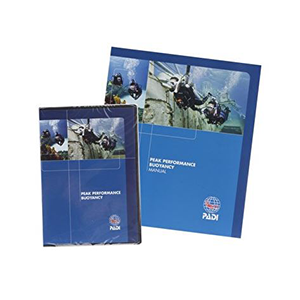 You’ll use this video during independent study or in classroom sessions to preview the skills you’ll learn during the hands-on practice session with your instructor. 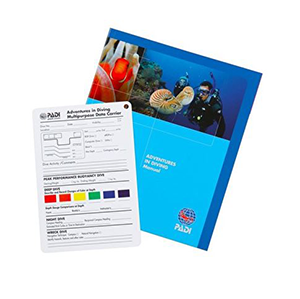 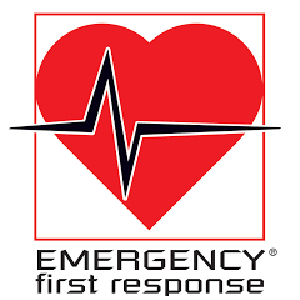 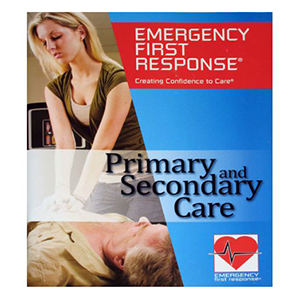 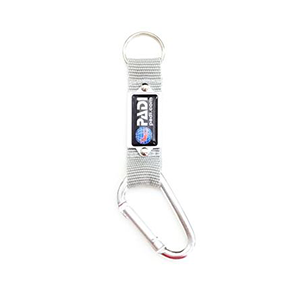 The DVD provides a visual overview of the concepts explained in the Emergency First Response CPR & AED Participant Manual and is also an excellent resource to refresh your skills after your compete the course.